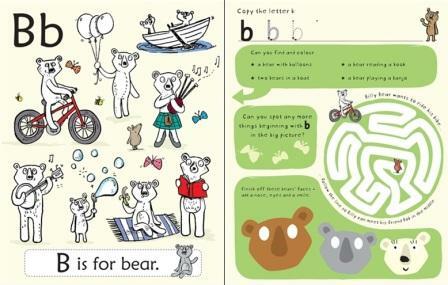 Packed with puzzles to help children learn the alphabet and practice letter writing in a fun way. 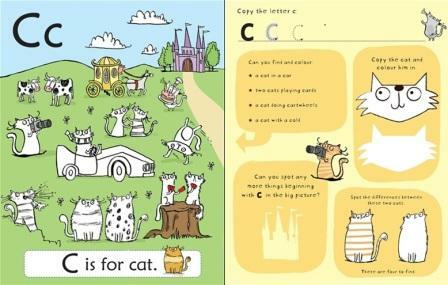 Ideal for Age 4+ | 27cm H x 21cm W | 56 pages | Play with animals and the alphabet, all the way from Alligator to Zebra! 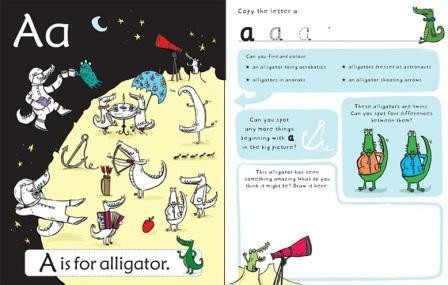 Children will meet a menagerie of weird and wonderful animals as they explore the alphabet in this wacky write-in activity book. 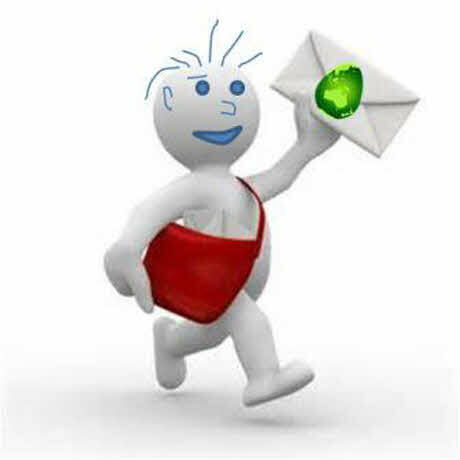 Packed with puzzles and things to talk about, including over 120 colouring, doodling and brainteasing activities to enjoy. Spot a horse at the hairdressers, help an ostrich through an obstacle course, pair up kangaroos with their kites and lots more! 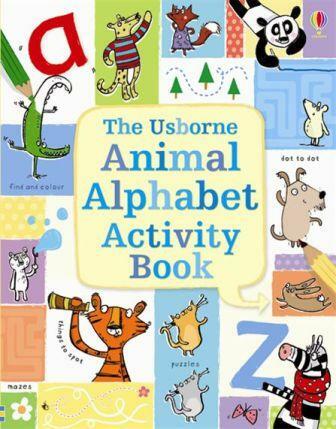 A fun way to learn the letters of the alphabet, as well as build phonemic awareness and develop pen control.